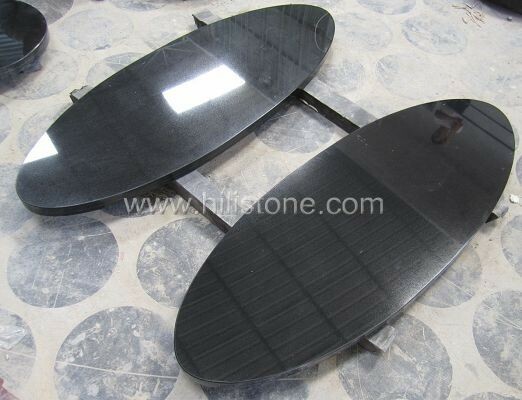 ﻿ Black Granite Polished Table top - Oval manufacturers,Black Granite Polished Table top - Oval exporters,Black Granite Polished Table top - Oval suppliers,Black Granite Polished Table top - Oval OEM service. 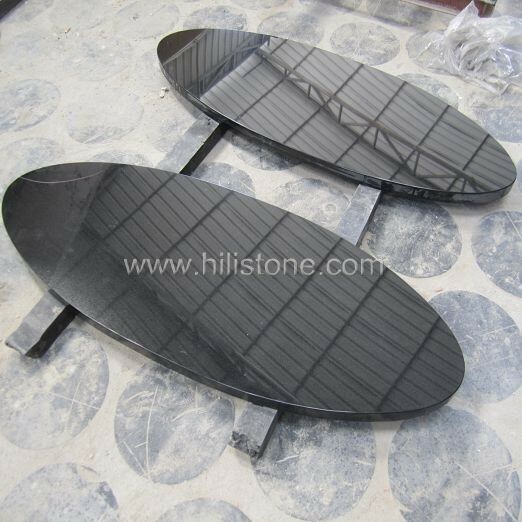 Natural Stone Table Tops are durable, versatile and impressive, we have good experience to produce natural stone table tops, our workers are skilled with polishing and edging. 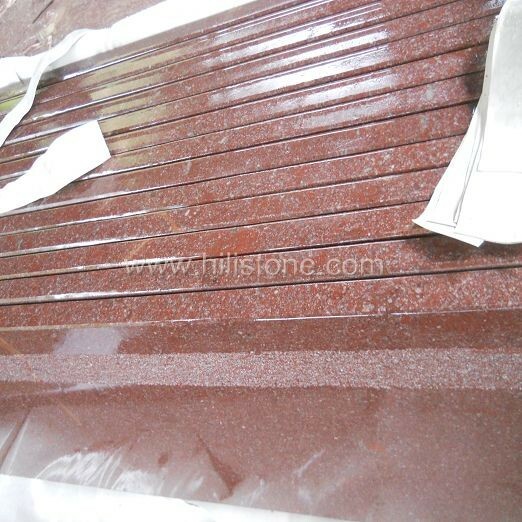 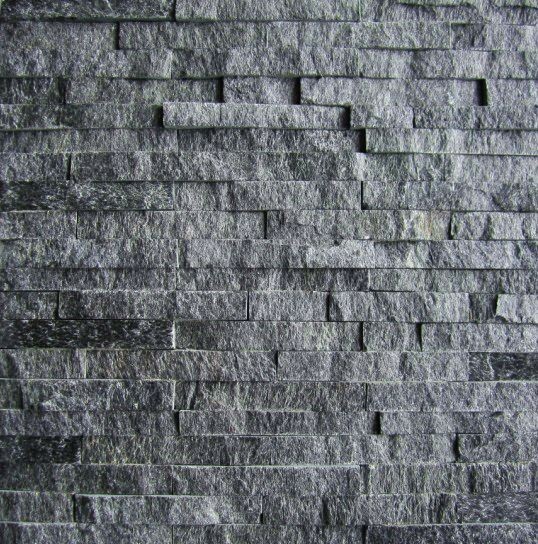 We offer different materials, various colors and different edge profiles. 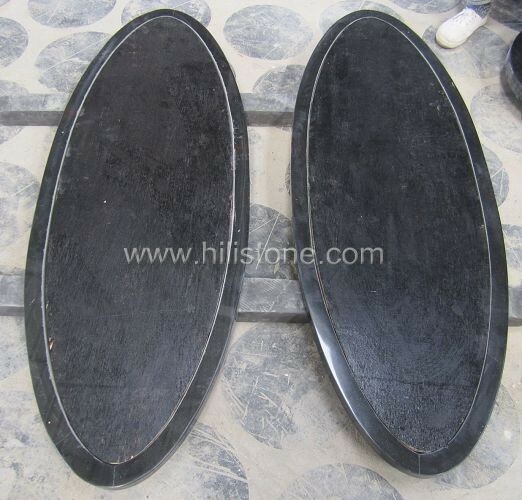 Rectangular shape, Round shape, Square shape.